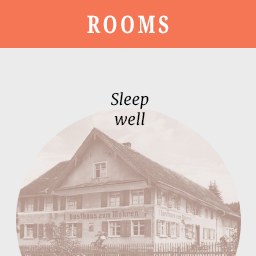 In the heart of the beautiful Allgäu region in the middle of Wangen-Neuravensburg, not far from Lake Constance you will find the “Landhotel Mohren”. Maybe you know us as Landgasthof Mohren. The name has changed but much remains the same. 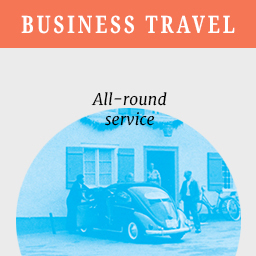 Our down-to-earth and familiar hospitality, good food with Swabian specialities, the ideal starting point for excursions as well as holiday spots to be enjoyed in the surrounding area. Relax in our heated indoor pool and Finnish sauna, go on a hiking tour through the “Allgäu”, a walk around the towns “Lindau” or “Wangen”, a stroll along beautiful Lake Constance and much more. 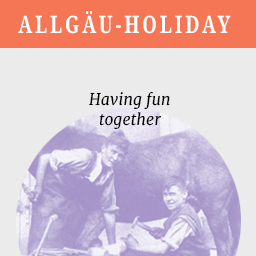 You can look forward to a great holiday in the attractive holiday region Allgäu-Bodensee. The owners are very nice hosts, the staff very accommodating and friendly, the kitchen is absolutely special! Especially we would like to highlight the extremely delicious salad and the homemade tradition pasta dish! Exceptional hotel and very family friendly, breakfast and also the food in the restaurant was delicious, the room very clean and the size for 3 people a dream. We had a great rest and will definitely be back soon, thank you for the great stay. Holidays cannot be more beautiful. Free WLAN, fast and uncomplicated handling from start to finish. 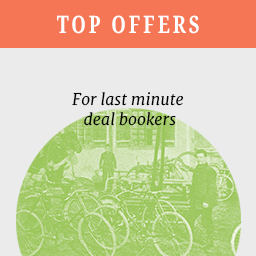 Perfect for business trips in the Allgäu! It was just right for us and our children. Spacious room for 4 persons, quiet, good food staff and hosts very friendly, parking available. Excursions in all directions and feasible. If the situation arises, we will book again. The hotel is very comfortable and very clean. The owners and staff are friendly, attentive and helpful. The breakfast buffet leaves nothing to be desired and is presented very nicely, in comfortable room.